» The Hungry Minded Spirit Talker. » Onibus Shopping Trip, A Learning Experince. Job/hobbies : paintball, dirtbiking, drinking, partying, and hunting. 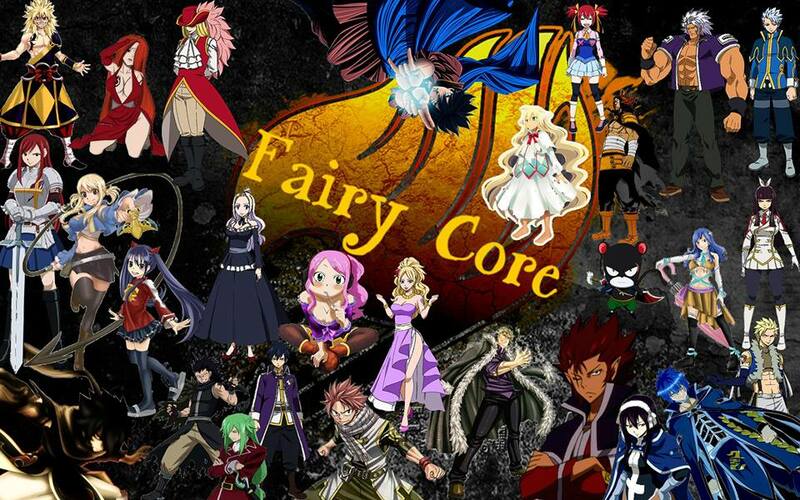 Ok is fairy core ever starting back up or is that just me? » Which processor is better for chess engines Intel or AMD ?